Snow and NAIAS will be mutually exclusive starting in 2020 when the show moves to June. The most anticipated automotive event on our side of the pond is taking place yet again right now in Detroit: the 2019 North American International Auto Show. 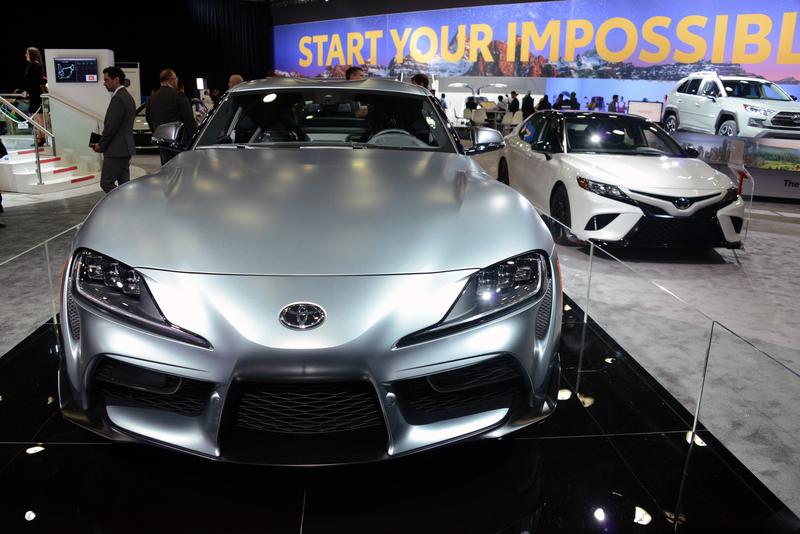 The spotlight was on Toyota that had a huge unveiling, but there’s much more in store for attendees at this year’s NAIAS. Read on. 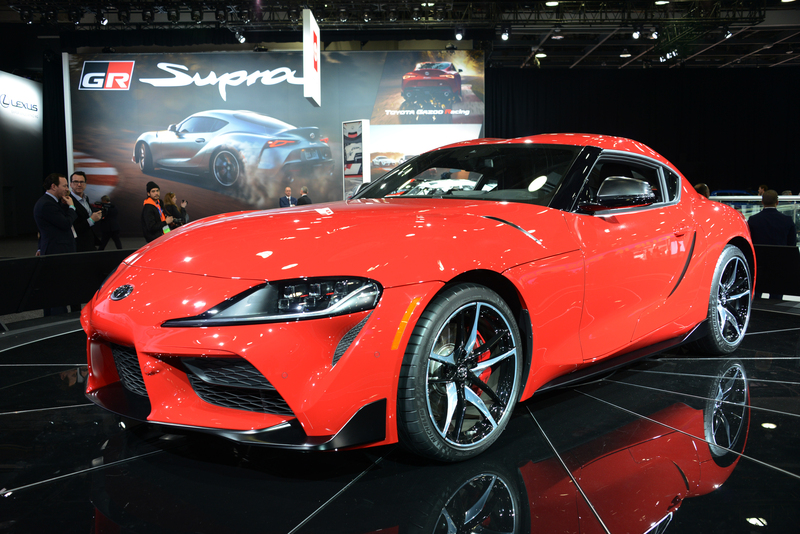 Rumours of a Supra replacement have been swirling for a long time, fuelled by the FT-1 concept first seen in the Motor City in 2014. Well, the real deal was finally revealed on centre stage: a fifth-generation model of the vaunted sports car finally making a return to Canada after more than two decades. Like its predecessors, the front-engine, rear-wheel drive coupe is powered by an inline-six, now 6.3 litres, turbocharged and producing 335 horses. A 2.0-litre four-cylinder version will also be offered for the Japanese Market. The vehicle has been met with some controversy — over the shared BMW Z4 platform and the absence of a manual transmission option, an eight-speed automatic being standard. There will be more news closer to the launch date in the coming months. 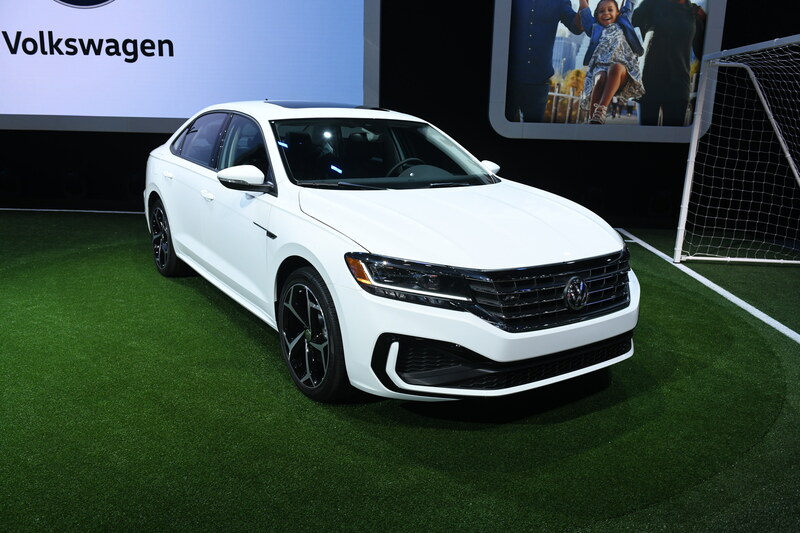 Following an eight-year run, Volkswagen’s large family sedan receives a complete overhaul and stresses a horizontal design theme. One of the most striking areas of the car is the front fascia, where a much larger grille dips down into the bumper. Chrome badging spelling out Passat runs the length of the trunk lid, and in the cabin, the air vents run along the entire dashboard. A turbocharged 2.0-litre TSI engine still resides under the hood, but an updated torque converter boosts the torque an extra 23 lb-ft (from 184 to 207). Infiniti continues its investment in EV tech, showing off this latest concept. 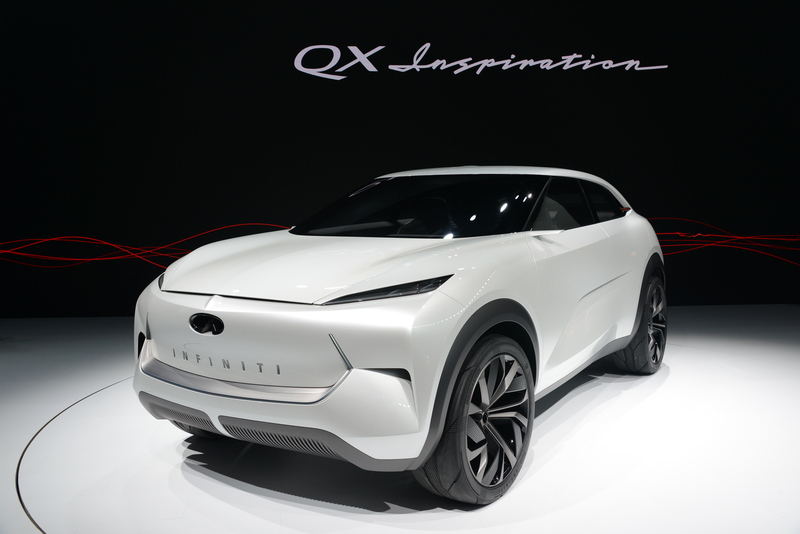 The QX Inspiration is the brand’s first fully electric vehicle featuring a minimalistic exterior inspired by the Japanese spatial concept of Ma, which focuses on the open spaces between lines. 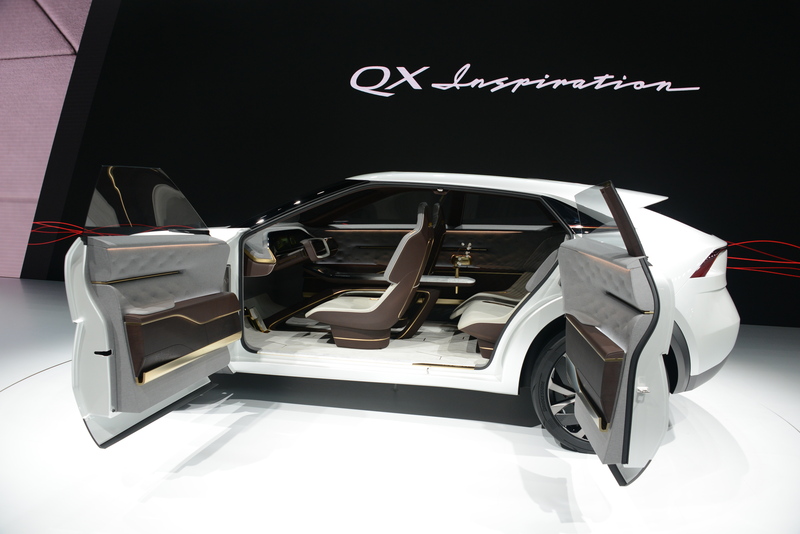 Inside, a battery pack stored beneath the floor allows for a wide-open, lounge-like experience with quilted door panels and dash trim, a rectangular steering wheel surrounding an integrated monitor and seating for four.